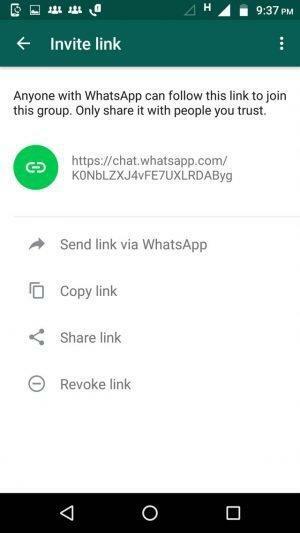 We had heard about some new features that will be arriving on WhatsApp this year and as we had predicted, we have already seen the GIF-sharing feature and voicemail already running on WhatsApp and looks like WhatsApp has released yet another update with the new feature- WhatsApp group invite link. Just this evening the new update arrived and now I can enjoy this cool feature. Though, I had been using this feature already using WATweaks. 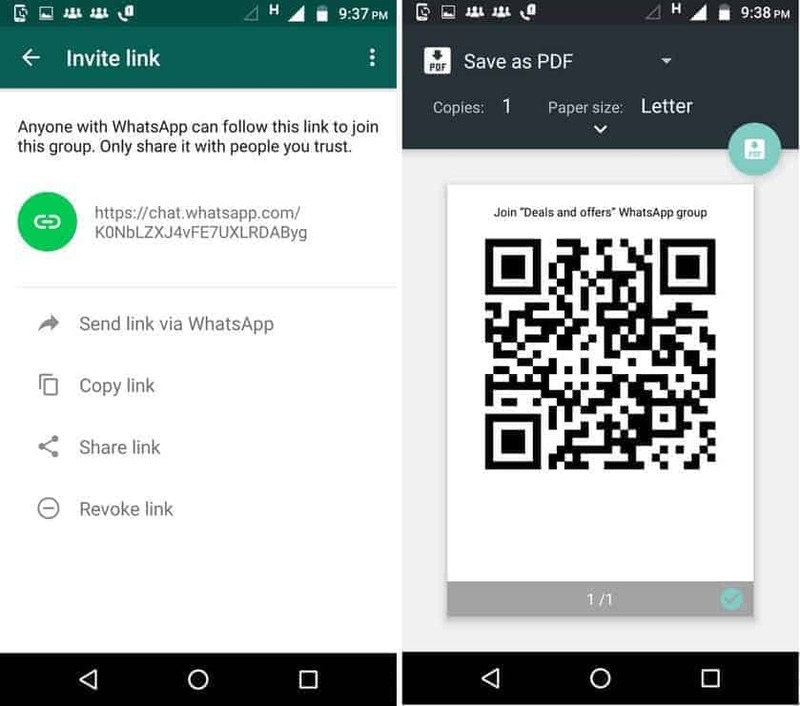 In the latest beta release 2.16.281, I checked out everything and looks like the WhatsApp group invite link feature is available officially to those who are using a beta version. 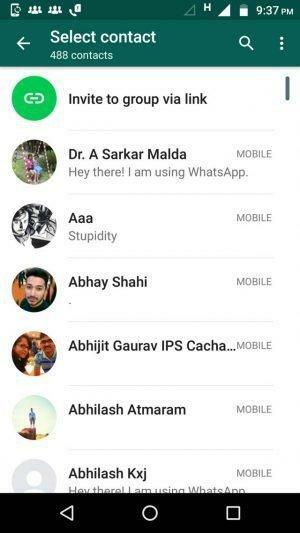 Good news for me and also for some of my friends as I no longer need to add anyone manually in my WhatsApp group. When you open the participant list and tap ‘Add Participant’ you can see the option ‘Invite to the group via link’. 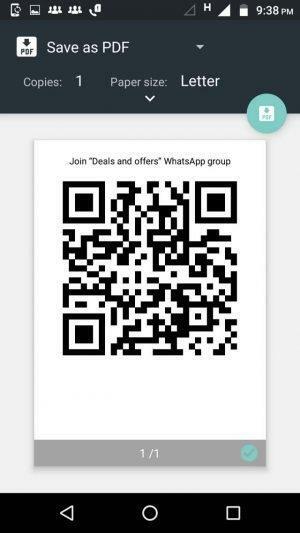 Also, there is another feature which can be handy if yo are managing any group related to any business or office- QR code. Yes, you can print the QR code or can save as PDF so that you can put it somewhere and let people scan it, and automatically get joined. Also, with this new update, you also get the option to forward any media in a chat to any other contact or group. This feature will be pretty handy when you are in hurry and want to share something really fast. The latest update is available to beta testers, however, you can get it by installing the WhatsApp manually after you download the APK from Google Drive as just now I have uploaded the APK there. 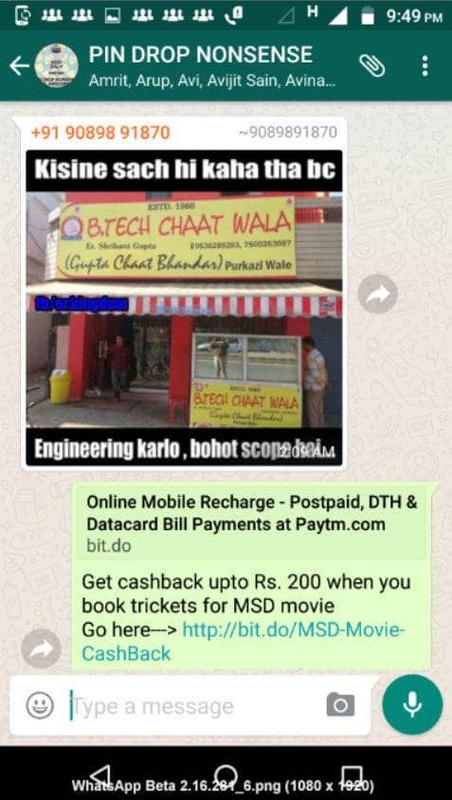 Want to get more such updates and enjoy the newest and coolest features of many apps through the beta release APK uploads we make? Join us on Facebook, so that you never miss a single update from us.